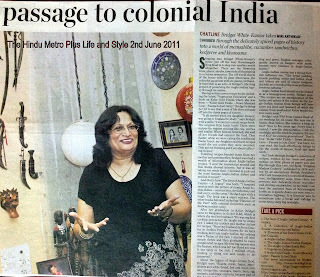 Stepping into Bridget White-Kumar's house just off the busy Koramangala Ring Road is to step into another world altogether. There are the flowering trees, plants, shrubs, lovebirds all flourishing in a riotous symmetry. 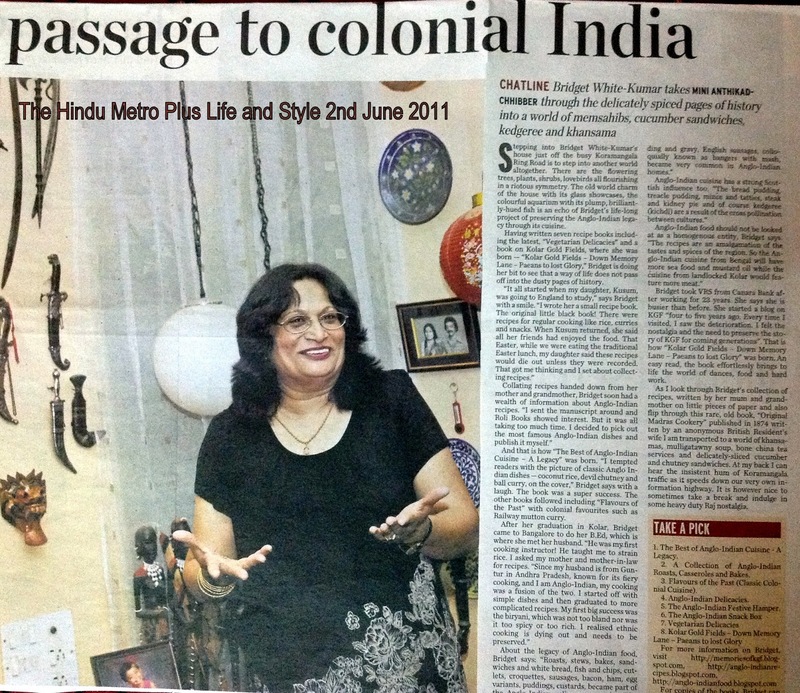 The old world charm of the house with its glass showcases, the colourful aquarium with its plump, brilliantly-hued fish is an echo of Bridget's life-long project of preserving the Anglo-Indian legacy through its cuisine. 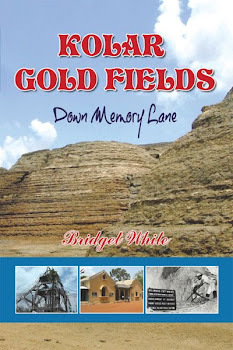 Having written seven recipe books including the latest, “Vegetarian Delicacies” and a book on Kolar Gold Fields, where she was born — “Kolar Gold Fields – Down Memory Lane – Paeans to lost Glory,” Bridget is doing her bit to see that a way of life does not pass off into the dusty pages of history. “It all started when my daughter was going to England to study,” says Bridget with a smile. “I wrote her a small recipe book. The original little black book! There were recipes for regular cooking like rice, curries and snacks. When Kusum returned, she said all her friends had enjoyed the food. That Easter, while we were eating the traditional Easter lunch, my daughter said these recipes would die out unless they were recorded. Bridget took VRS from Canara Bank after working for 23 years. She says she is busier than before. She started a blog on KGF “four to five years ago. 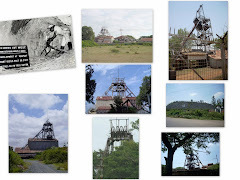 Every time I visited, I saw the deterioration. I felt the nostalgia and the need to preserve the story of KGF for coming generations”. 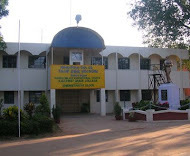 That is how “Kolar Gold Fields – Down Memory Lane – Paeans to lost Glory” was born. An easy read, the book effortlessly brings to life the world of dances, food and hard work. As I look through Bridget's collection of recipes, written by her mum and grandmother on little pieces of paper and also flip through this rare, old book, “Original Madras Cookery” published in 1874 written by an anonymous British Resident's wife I am transported to a world of khansamas, mulligatawny soup, bone china tea services and delicately-sliced cucumber and chutney sandwiches. At my back I can hear the insistent hum of Koramangala traffic as it speeds down our very own information highway. It is however nice to sometimes take a break and indulge in some heavy duty Raj nostalgia.